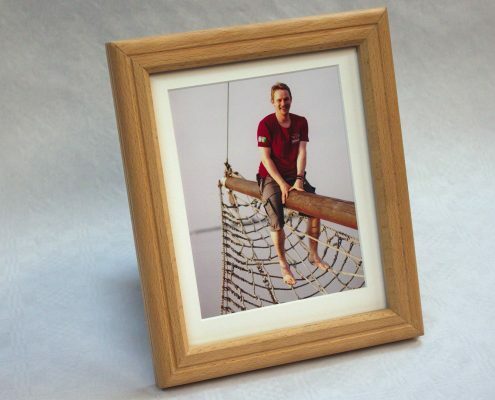 I created picture frames from beech wood for my family. 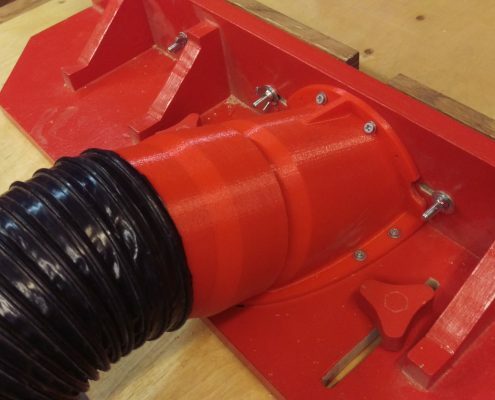 Design and Installation of a 3d printed dust suction port for the tilting router lift fence. 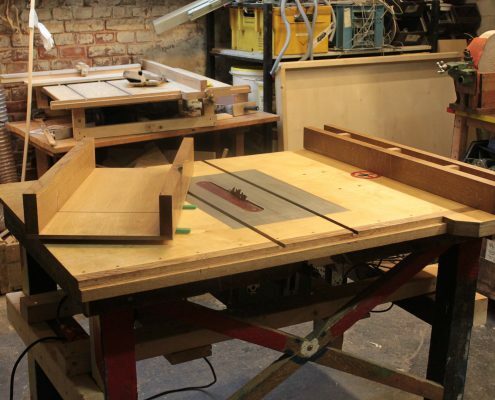 Construction of a tilting router lift and mounting of a table saw into an old workbench.